The Bharatiya Janata Party (BJP) on Monday said that the Congress party deliberately called for Bharat Bandh today to divert attention from the ongoing National Herald case in the Delhi High Court. 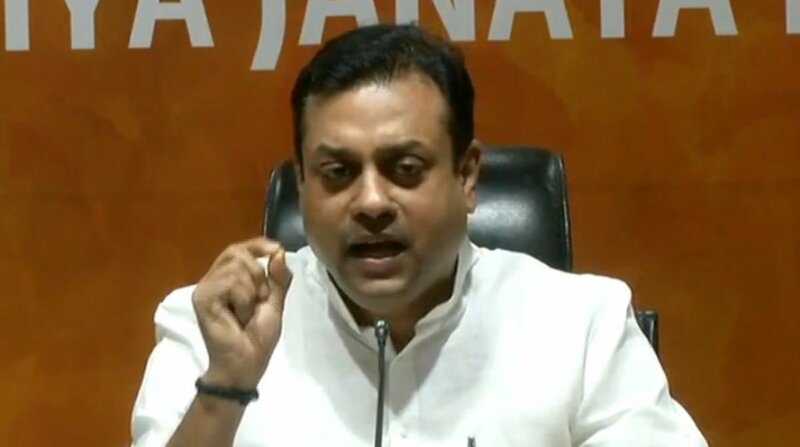 Addressing the media in New Delhi, BJP spokesperson Sambit Patra said the order issued by the Delhi High Court today proves that the Gandhi family was hoodwinking the poor people of the country. “The Congress knew that the High Court is going to pronounce the judgment in the ongoing National Herald case today and therefore deliberately called Bharat Bandh on Monday,” Patra said. “The court ruling exposes how the Gandhi family has been fooling the poor people of the country and looting their hard-earned earnings,” the BJP leader added. In a setback to Congress president Rahul Gandhi and his mother Sonia Gandhi, the Delhi High Court on Monday dismissed their plea challenging the Income Tax notice seeking tax reassessment for the financial year 2011-2012. The order of a bench came while hearing the plea of Rahul, Sonia Gandhi and her party colleague Oscar Fernandes against the March I-T notice seeking tax reassessment. The I-T department told the court that they have concealed facts for evading tax and have not disclosed their income earned through Young Indian Pvt Ltd (YI) for the year 2011-2012. The court said that the I-T department has powers to reopen tax proceedings and that the petitioners can approach the department with their grievances. He said that the Sonia Gandhi and Rahul embezzled Rs 5,000 crore of people’s money in the National Herald case. National Herald newspaper was published by Associated Journals Limited (AJL), which was acquired by Young Indian in which Rahul Gandhi and Sonia Gandhi are major stakeholders. Earlier in March, Young Indian requested the court to stay the recovery of tax and interest of Rs 249.15 crore raised in pursuance to a December 27, 2017 notice issued under section 156 of the IT Act for the assessment year 2011-12. 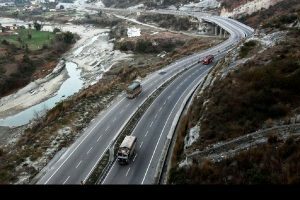 The company has submitted that it is a charitable firm and does not have any income and that Income Tax authorities have wrongly raised a demand of Rs 249 crore for the assessment year 2011-12. On 19 March, the Delhi High Court directed Young Indian to deposit Rs 10 crore in the Rs 249.15 crore income tax proceedings against the firm. BJP leader Subramanian Swamy had filed a complaint of “cheating” in the acquisition of AJL. Swamy had accused them of allegedly conspiring to cheat and misappropriate funds by paying only Rs 50 lakh, by which Young Indian Pvt Ltd obtained the right to recover Rs 90.25 crore which AJL owed to the Congress. The other accused in the case are Motilal Vora, Suman Dubey, Sam Pitroda and Young Indian.